During their recent investors briefing, Nintendo president Satoru Iwata has commented that third-party publishers remain “completely divided” in regards to pricing digitally distributed games. 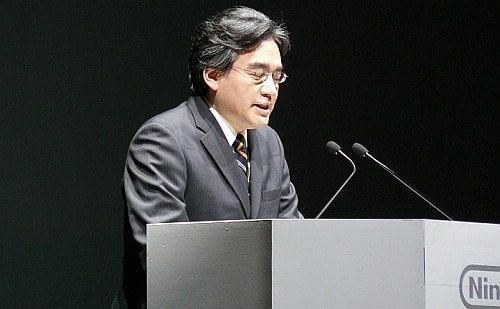 Having unveiled plans to release full-game digital downloads on Wii U and Nintendo 3DS, Iwata defended the reasoning behind both retail and digital games having similar pricing. Such a decision has been influenced by third-party publishers who all share differing opinions, some stating that they should cost less to download whereas others say it should be charged at the same price as a retail product. “I find the value in being able to store a number of software titles in a hardware system and being able to bring them with me wherever I go and, therefore, I may choose this option,” Iwata explained.